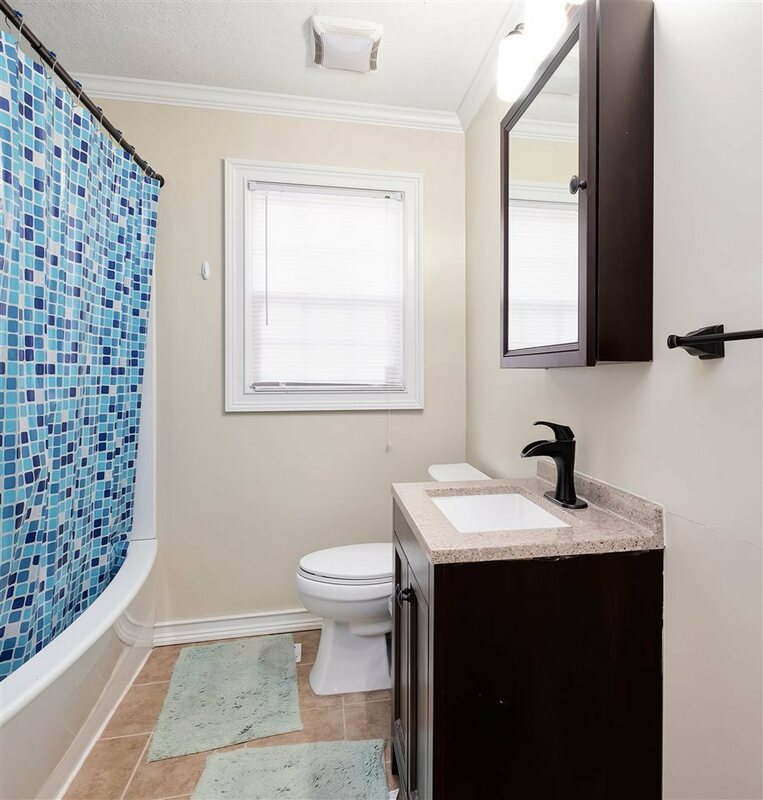 Renovated and fresh in the heart of Athens! 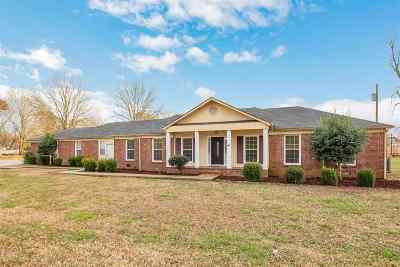 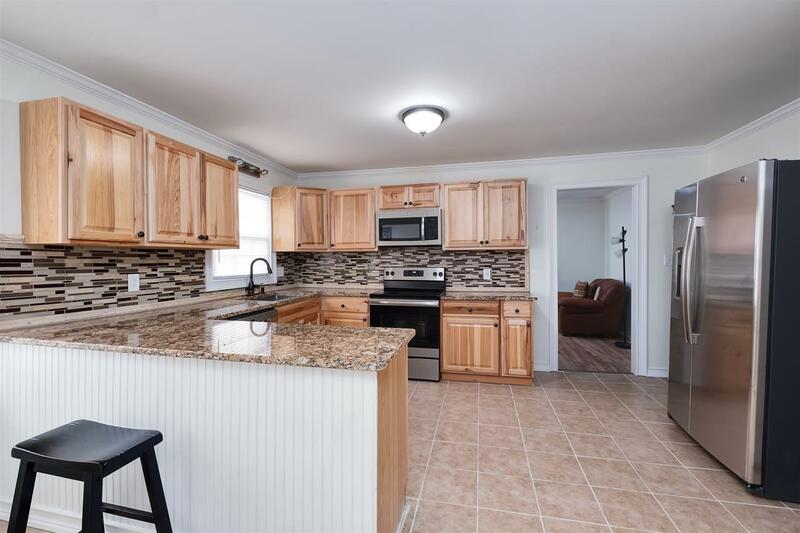 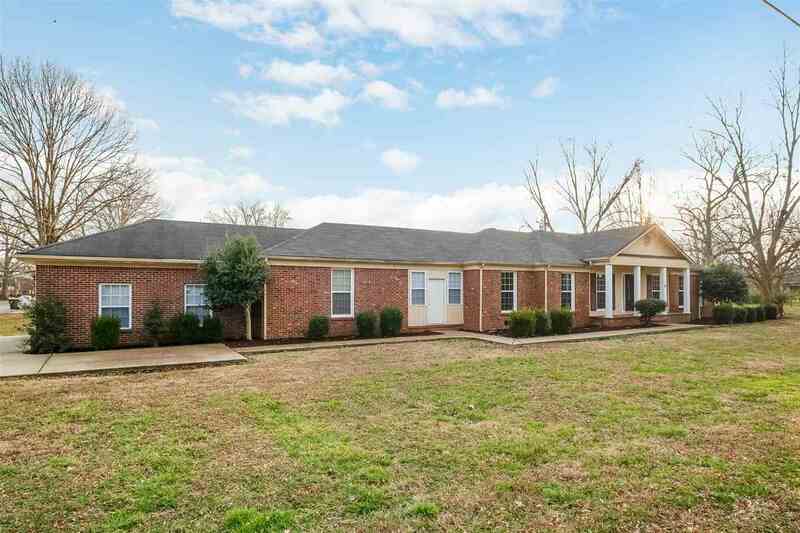 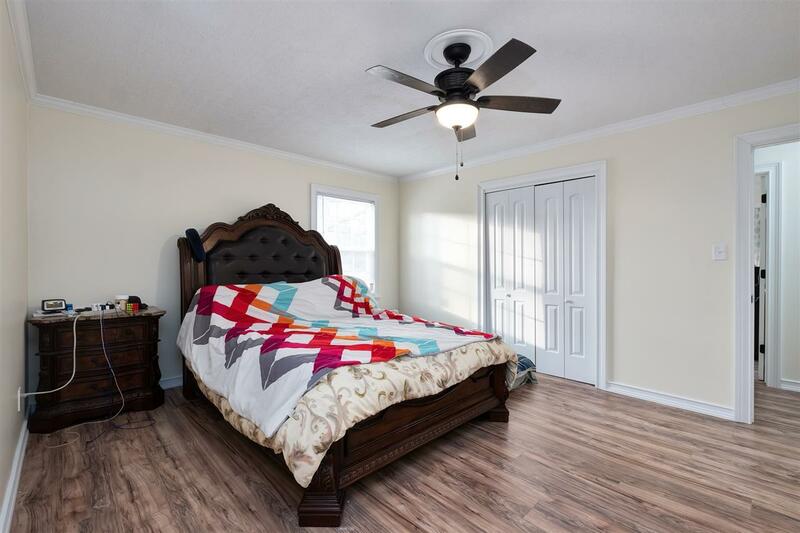 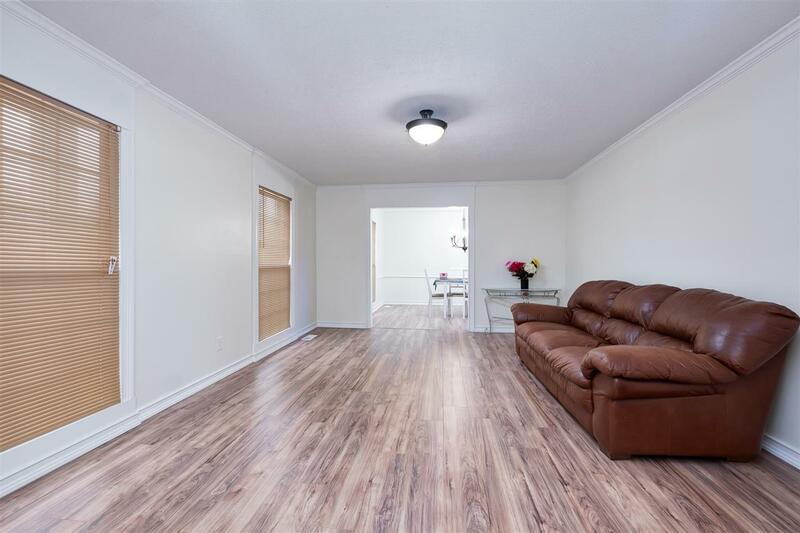 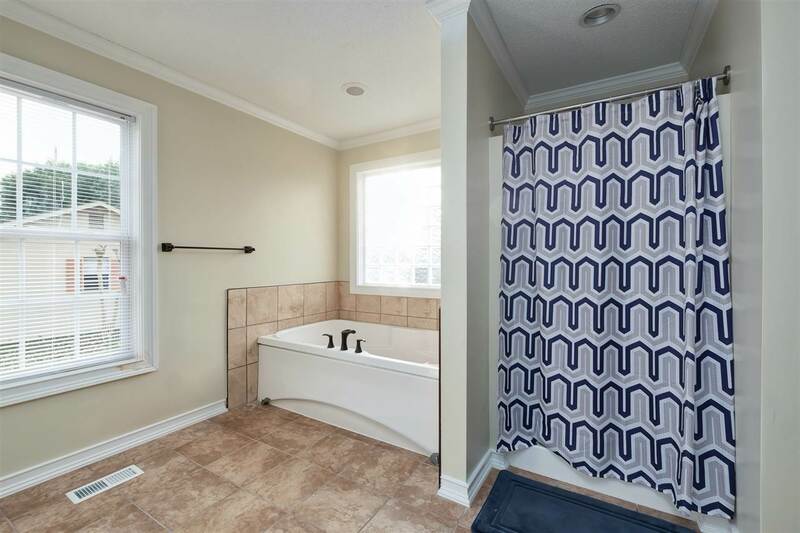 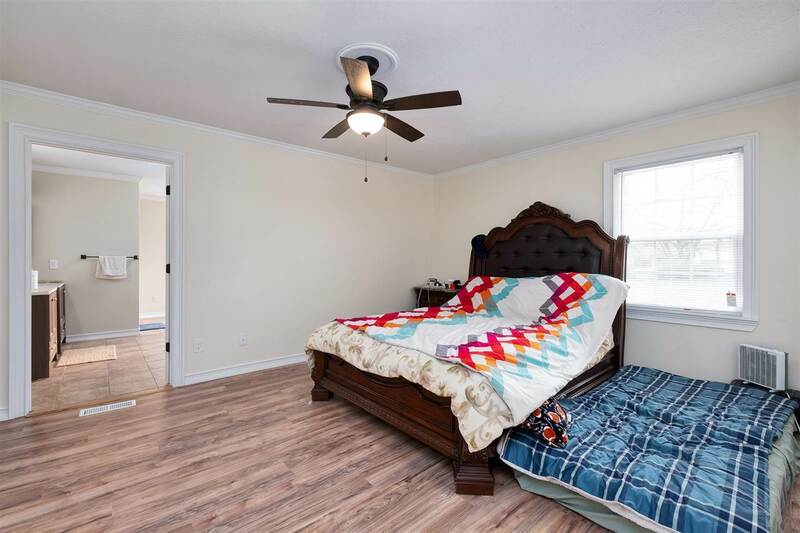 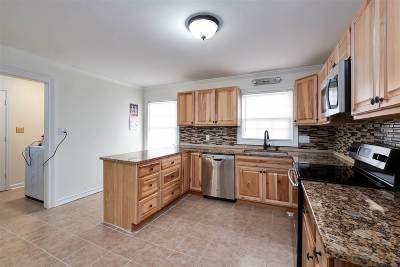 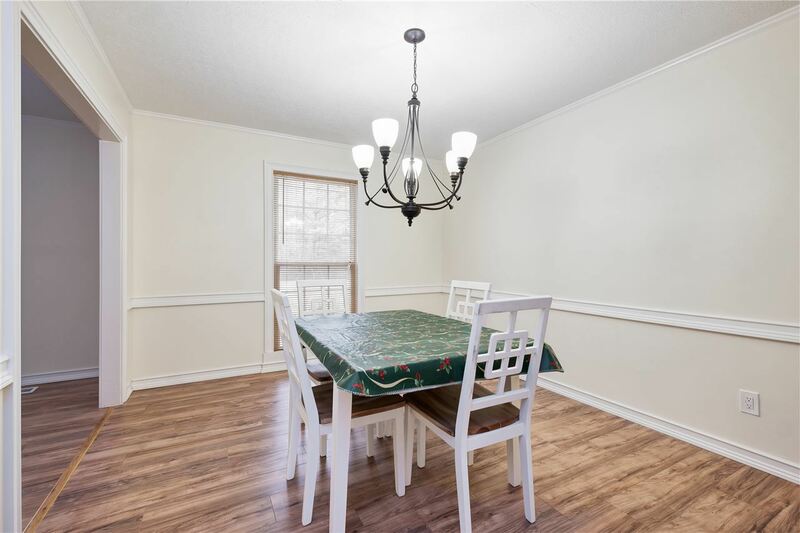 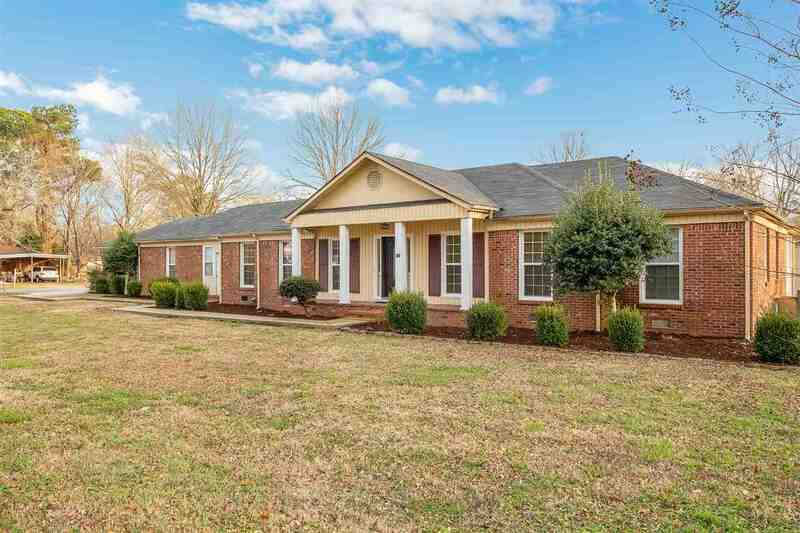 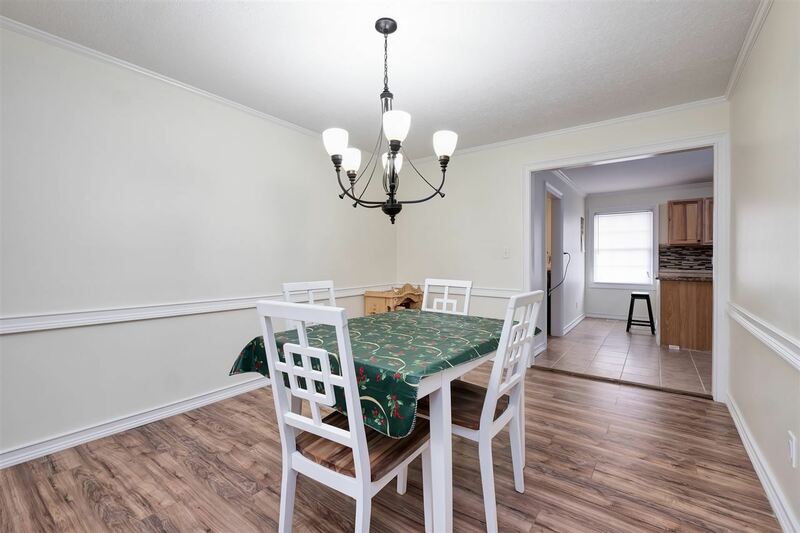 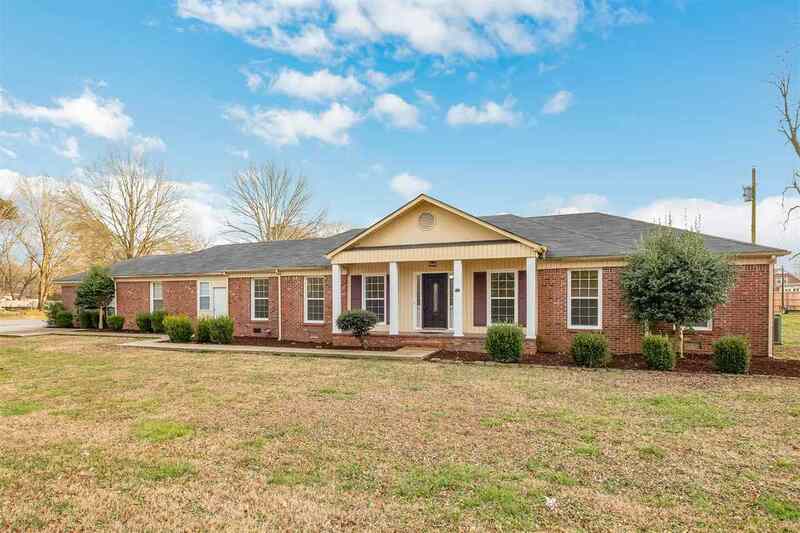 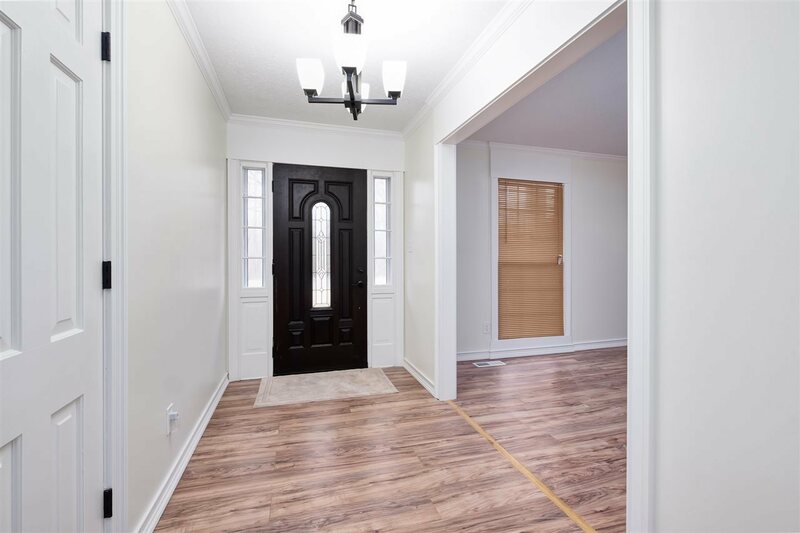 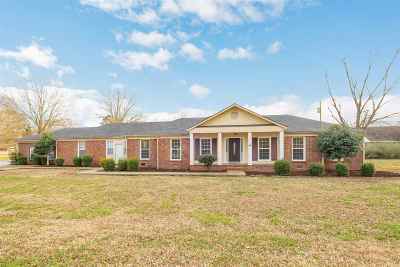 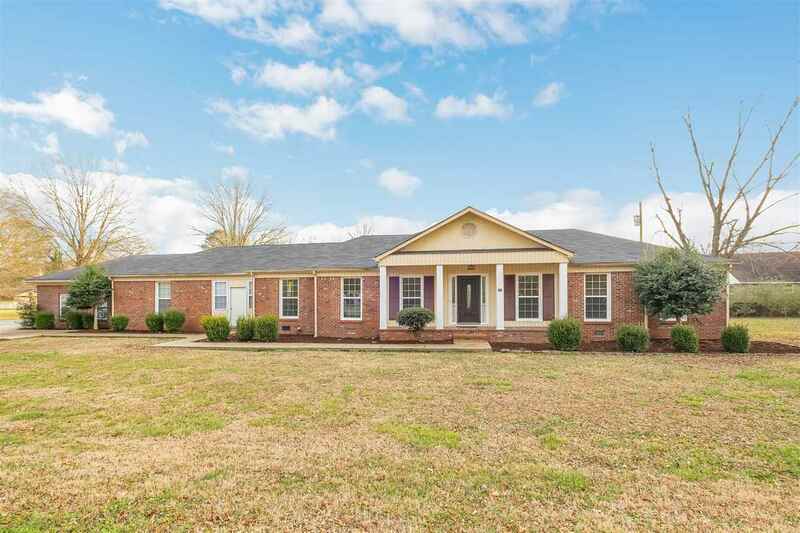 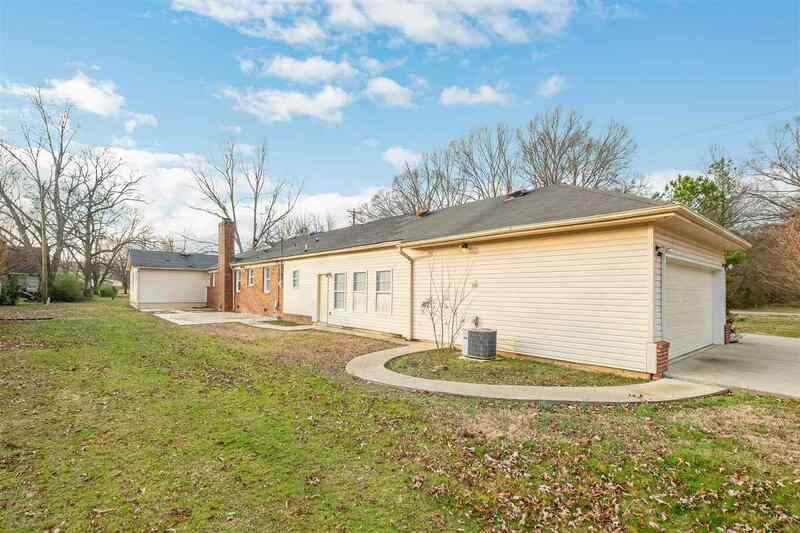 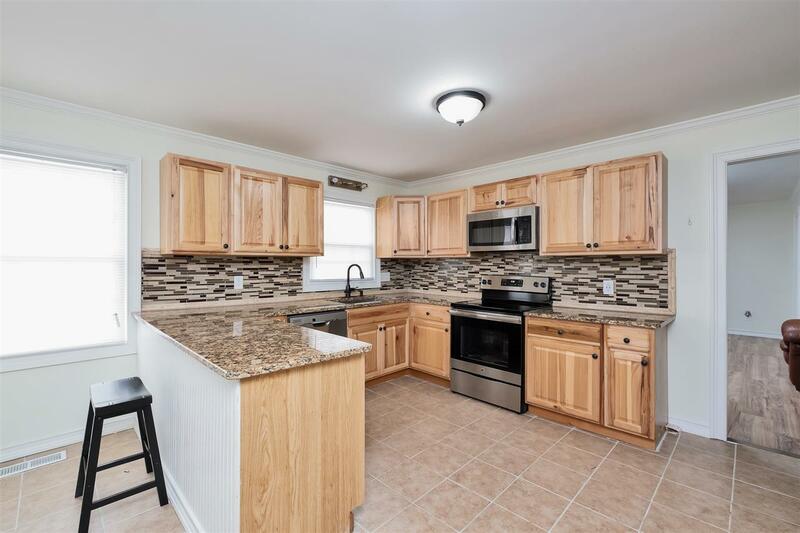 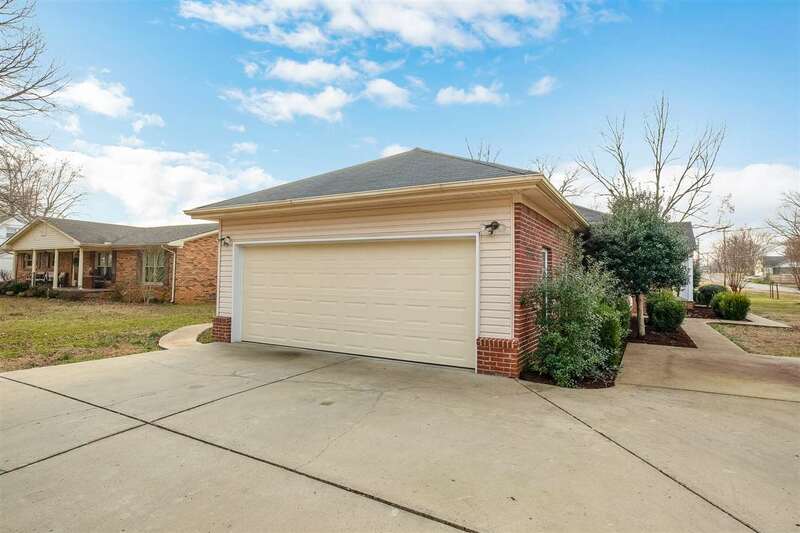 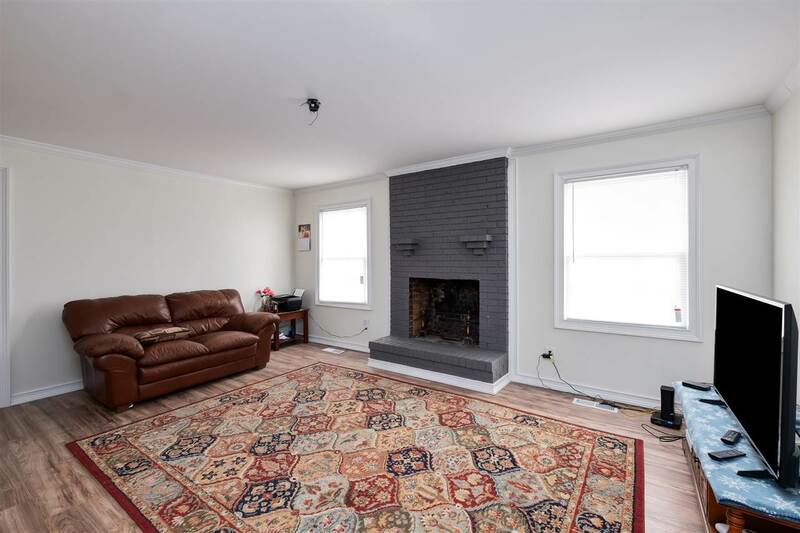 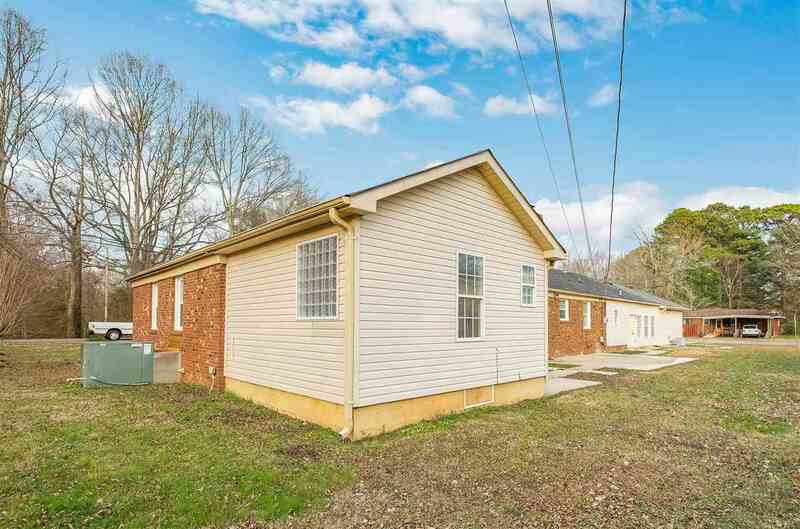 This totally remodeled home offers updated finishes and quality fixtures throughout. 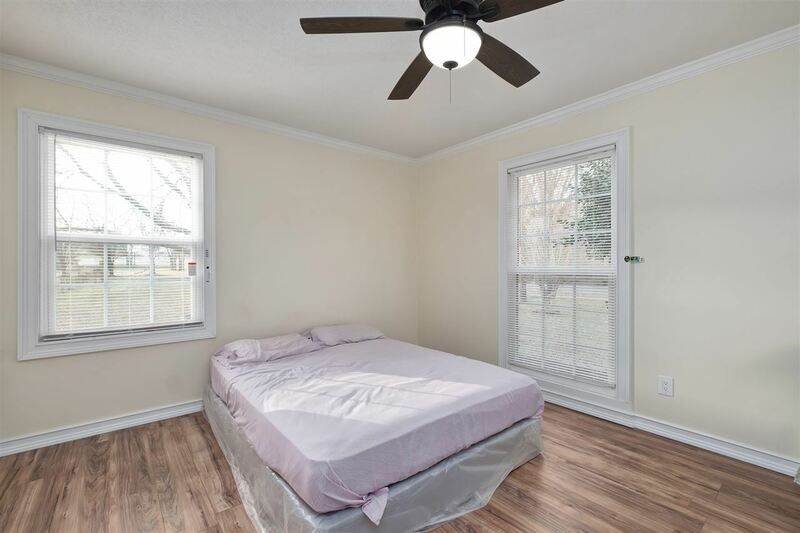 All new windows! 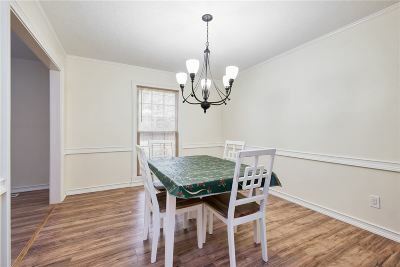 All new electrical! 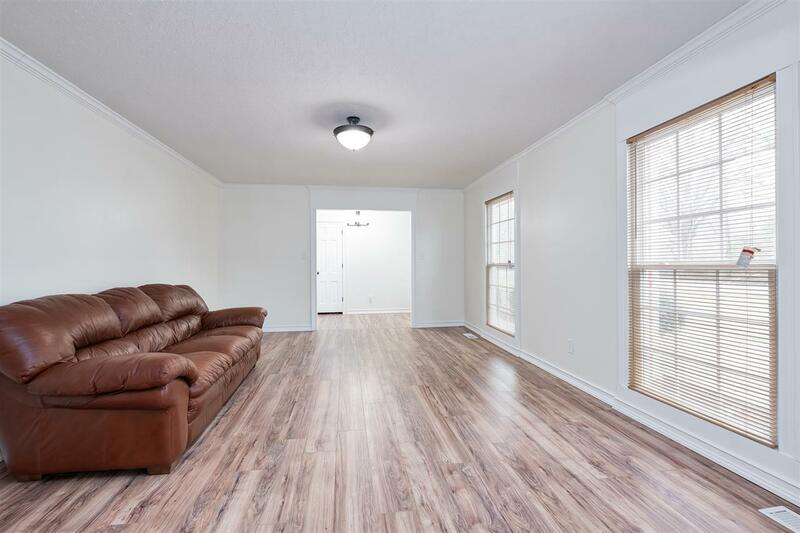 Gleaming laminate hardwood flooring in all living areas and bedrooms. 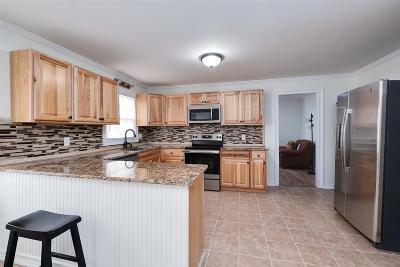 The eat-in kitchen has all new cabinets, tile floors, stainless appliances, granite counters and a large breakfast bar. 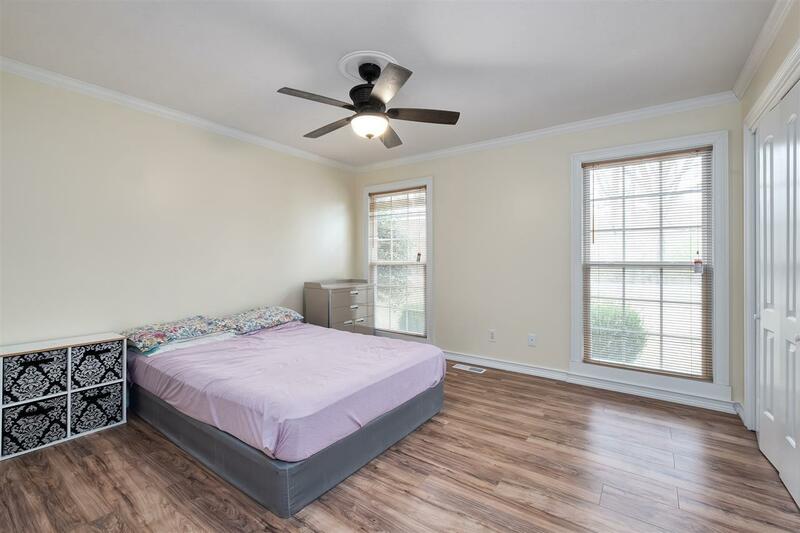 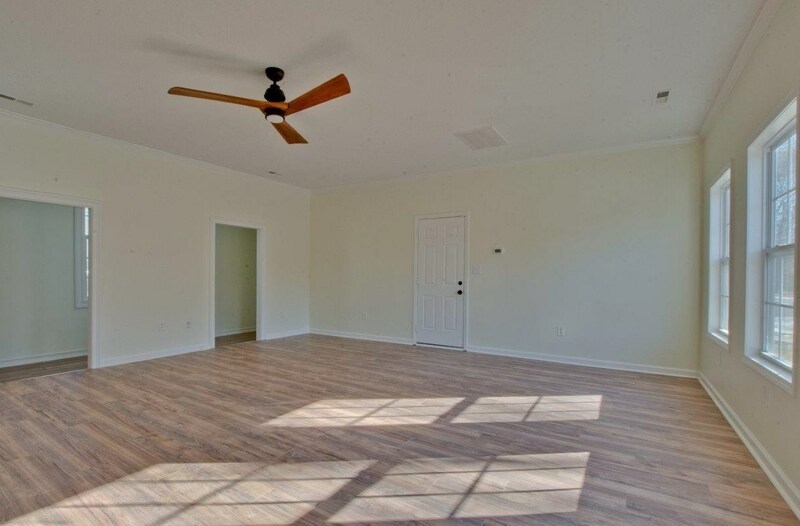 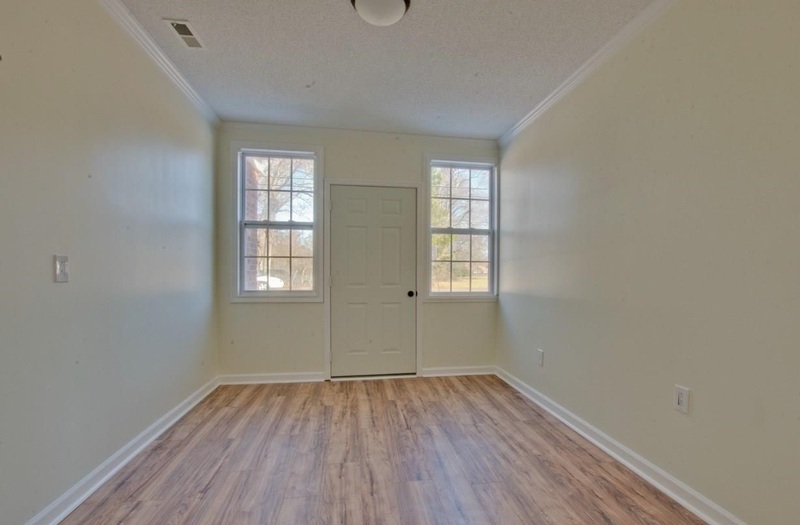 Large bonus room with lots of windows and extra storage spaces. Unique isolated study with exterior door, perfect for home based business or home schooling. 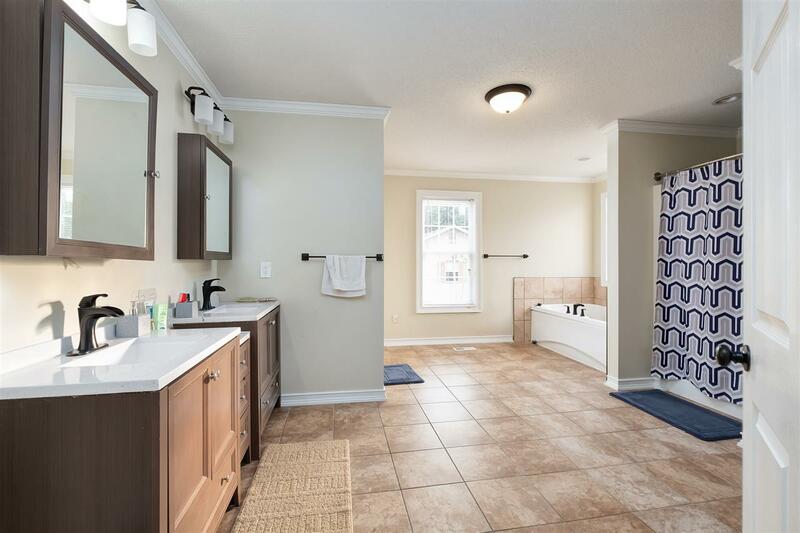 Large owner's retreat has spacious master bathroom with double vanities and lot of extra room. 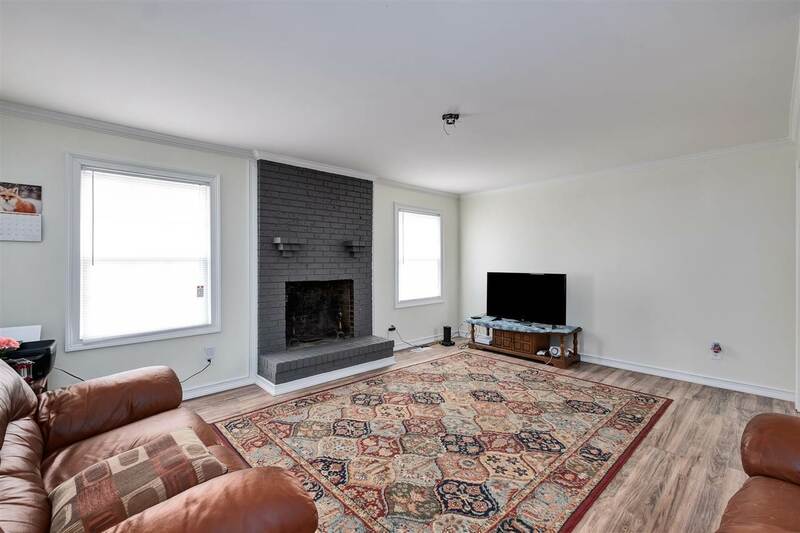 Large corner lot has fresh landscaping and large rear patios for outdoor entertaining.